Between 1900 and 1965 tens of thousands of people either visited or immigrated to Brazil. 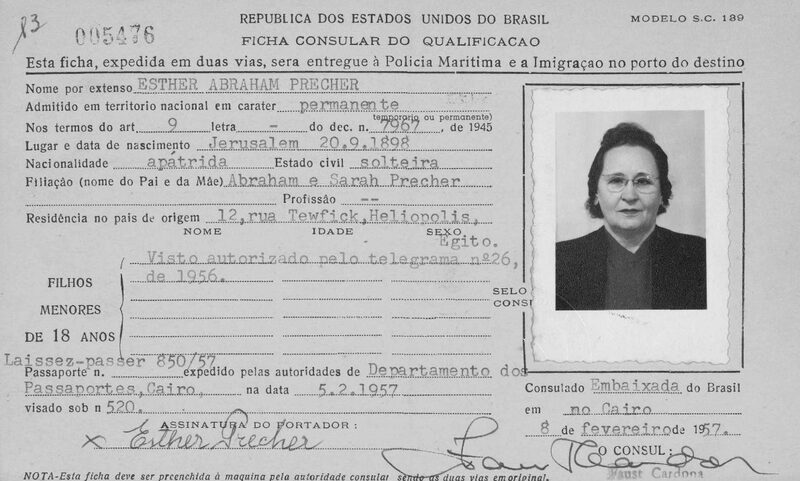 These people were issued immigration cards at Brazilian consulates around the world. The originals are housed at the National Archives in Rio de Janeiro. Over 400,000 of these records are now available at http://www.familysearch.org/, with images in a name search able database. 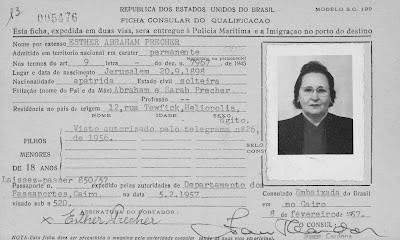 Doing a basic search for the name Esther Abraham Precher quickly leads us to her 1957 immigration. 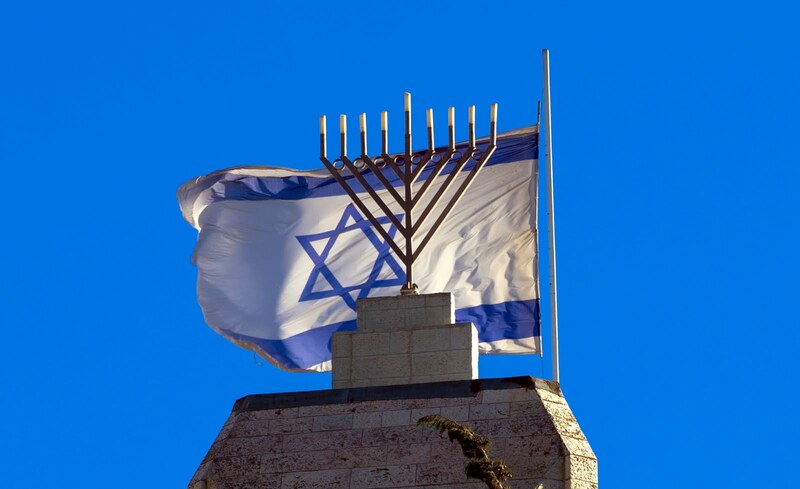 We find from the record below that she was born in Jerusalem on 20 Sep 1898 to Abraham and Sarah Precher. By clicking on the "view image ", we are then able to see the original record (found below), included her photo. 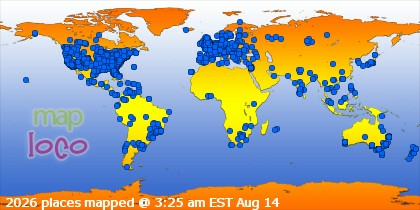 For those with family who travelled to Brazil, this is a wonderful database. A further search of the database, finds a brother, Victor, who was born on 15 Apr 1903 also immigrating with her. 19th century Irish "matrimonial map"